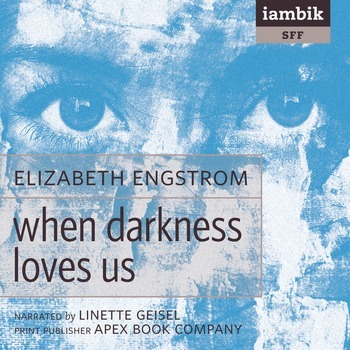 Elizabeth Engstrom is a speculative fiction author who was nominated in 1992 Bram Stoker Award for Best Fiction Collection for her book Nightmare Flower. Her anthology Dead on Demand: The Best of Ghost Story Weekend spent six months on the Library Journal “Best Seller List.” Her short story, “Crosley”, was picked to be included in The Thirteenth Annual Year’s Best Fantasy and Horror, edited by Ellen Datlow. Her work has been published in The Magazine of Fantasy & Science Fiction, Horror Show, American Fantasy Magazine, and Cemetery Dance.